Dark and Light is a vast sandbox RPG set in a world dominated by powerful elemental forces. Find your way in a meticulously crafted world, featuring breathtaking landscapes, a wide variety of mythical creatures, and limitless possibility to craft, build, and unlock over 100 abilities. 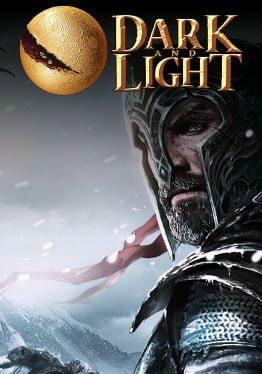 Dark and Light is available from 24.42 to 27.99 from 2 shops.